Let the Hype Machine begin! We are just a few weeks away from The Flash season 4, and the news is flowing like out of control Speed Force lightning! 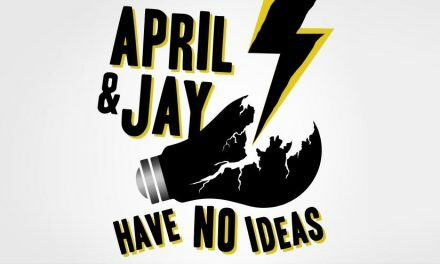 Jay and Josh talk casting announcements, crossover dates, and the history of all these new characters. Better start training now so you can fit into your fall superhero costume. We’ll give you something to listen to on the treadmill on our Scarlet Velocity Summer Special. 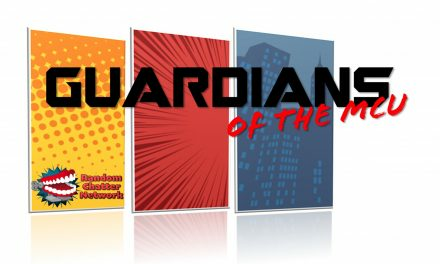 Guardians of the MCU #15: And the Winner Is….